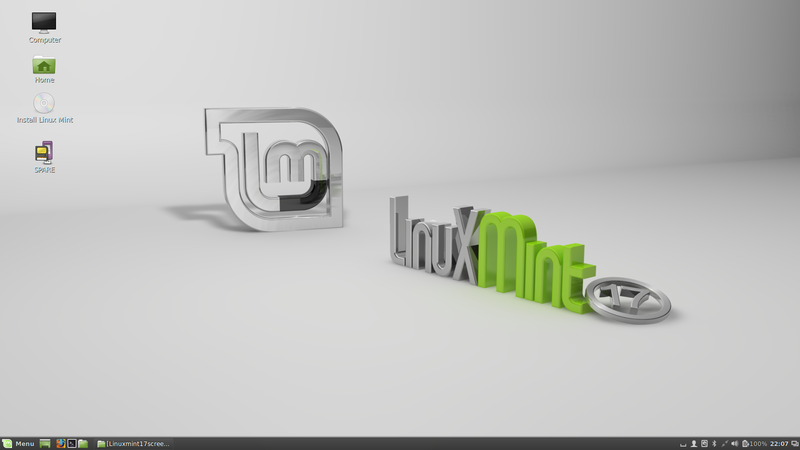 Linux Mint is clearly one of the distributions that the readers of this blog should be checking out. The order of the day for Linux Mint is evolution over revolution and if you are looking for a traditional desktop oriented operating system with taskbars, system trays and menus then Linux Mint is definitely worth a go. Linux Mint is a “straight out of the box” operating system and as soon as you install it you can easily do the sort of tasks you would normally do without having to install any extra software. Setting up the internet is a breeze as is installing peripherals. 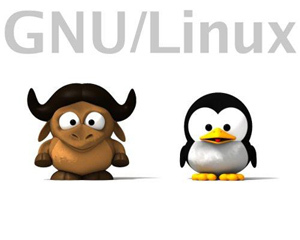 There are a number of different desktop environments available for Linux Mint including Cinnamon, MATE, XFCE and even KDE. Use the Cinnamon or KDE desktop environments on newer hardware and MATE, XFCE environments on older hardware. 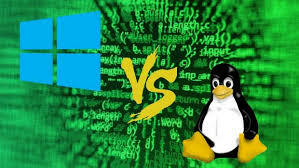 Linux is really good at sticking to a theme and so it doesn’t matter which desktop environment you choose the general look and feel and behaviour of the operating system is the same.